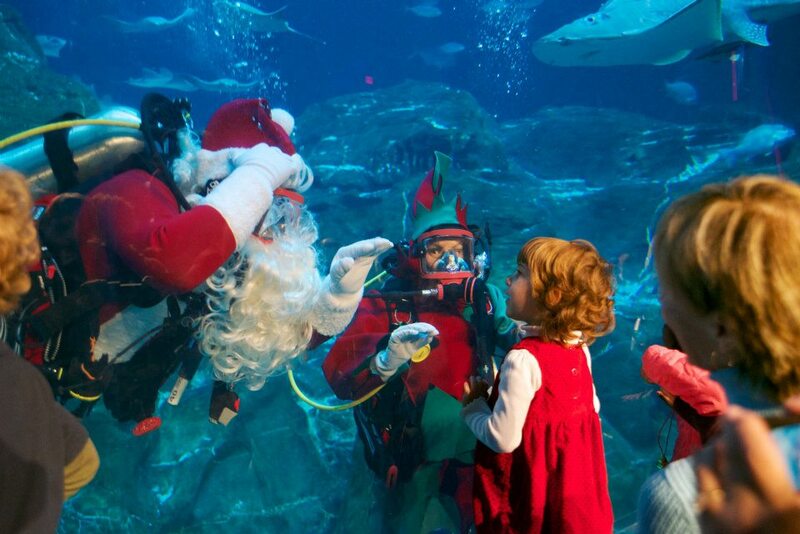 Experience the magic of the holiday season deep beneath the surface during Christmas Underwater from Friday, November 23 thru Sunday, December 30. See the World’s Tallest Underwater Christmas Tree, Snow Shower Dance Parties and more. Children can share their wishes with Scuba Santa by dropping their personalized letters in a special mailbox in Ocean Realm.